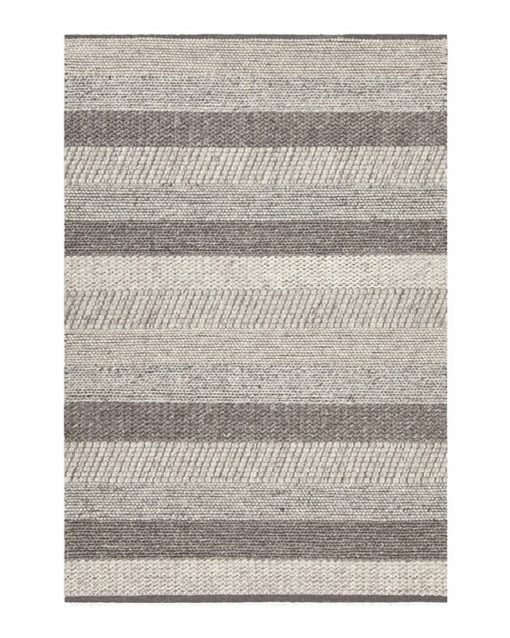 Update the look of any room in your home with this beautiful Forstel rug. Handwoven by skilled artisans, this rug features authentic craftsmanship and a beautiful, contemporary construction. The rug has a 0.75″ pile height and is sure to make an alluring statement in your home. The Forstel collection includes two different color combinations and is available in 5’x7’6″, 7’9″x10’6″, and 9’x13′.